Don't risk your your engine to some no-name, sub-par Crankshaft. There's no throwing a bandage on a bad crankshaft. In fact, trying to limp along is only going to cause more damage. 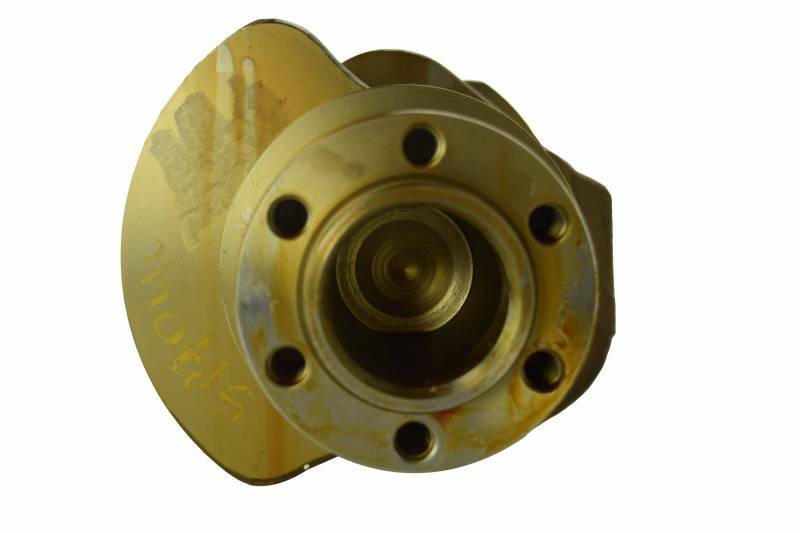 Keep your rig running strong for another million miles- without emptying your pockets- with a Crankshaft from HHP. Forget choosing between quality and price. HHP only offers premium aftermarket parts at up to 50% off OEM prices. While most believe aftermarket retailers sell cheap parts with zero warranty, HHP is here to kick that stereotype to the curb. 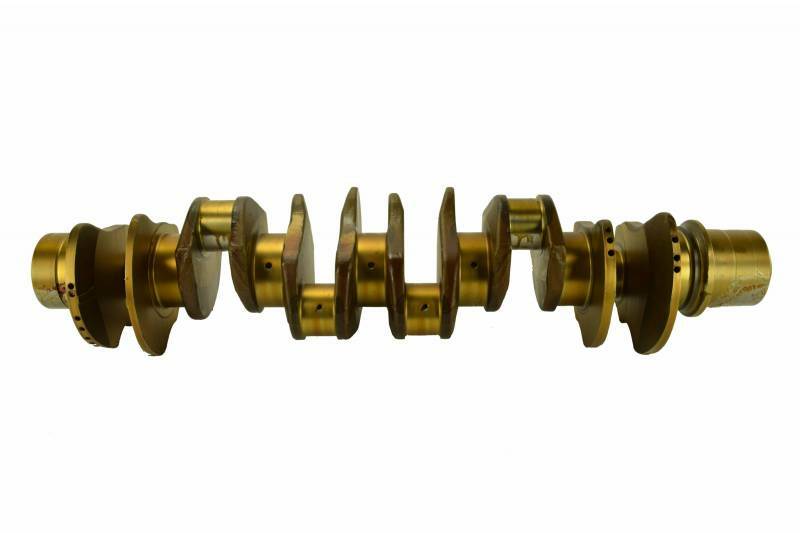 HHP provides new crankshafts with long lasting strength and durability and a 2-year warranty. How's that for an aftermarket part? Need a little extra proof? Let's talk Crankshafts. Get a brand new Detroit Diesel Series 60 Crankshaft is designed with wide bearings and 6 holes to fit your engine perfectly. Quality matters to us and that is why we choose our suppliers carefully. 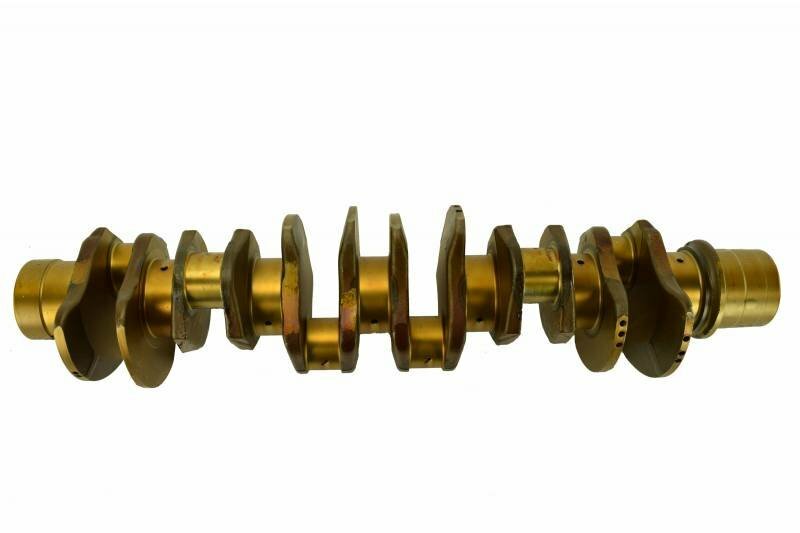 Know that each crankshaft is Manufactured and Assembled in an ISO 9001: 2008 Certified Facility, ensures excellent quality and efficiency. Every crankshaft is Made to OE Specifications and go through proper grinding and polishing, giving your engine the best performance. You'll get Equal or Better Quality than the OEM at a Much Lower Price and have Zero Core Charge. What could be better than that? 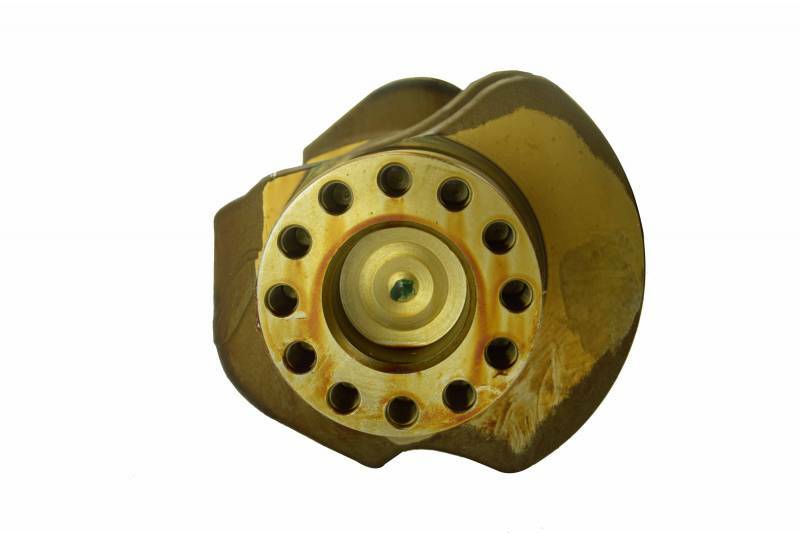 Make sure the crankshaft is properly cleaned before you lubricate it, or the lubrication will not be effective.